Few countries still produce a banknote with as little value as the US $1 bill. Because the bills wear out so quickly, the government has to print about 2 to 5 billion new ones every year. 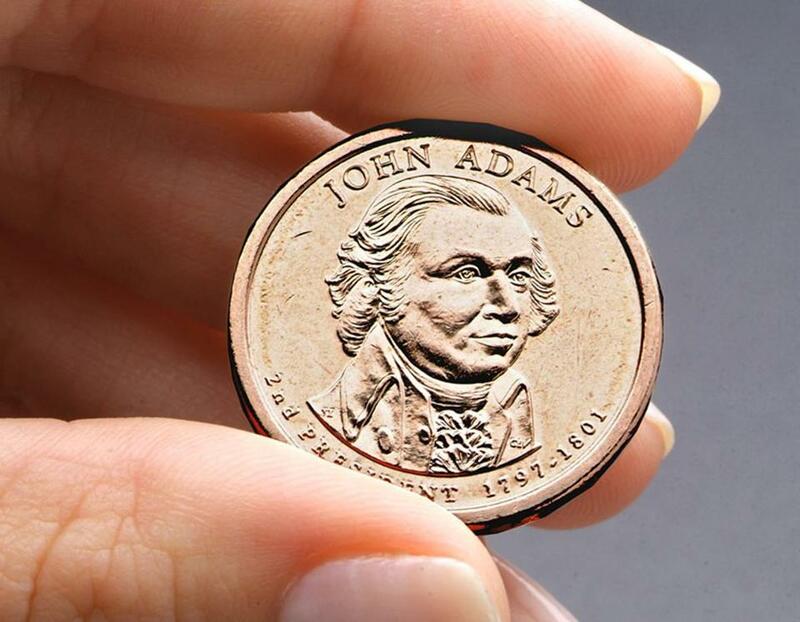 Producing bills instead of relying solely on long-lasting dollar coins means extra expense for the government, extra annoyance when consumers try to use them in finicky vending machines, and extra challenges for blind Americans who have to distinguish between identical-sized bills. The House of Representatives recently heard testimony that phasing out bills would save $4.4 billion over the next 30 years. In the past, such proposals were easily mocked as small-bore thinking. Getting rid of $1 bills won’t make a big dent on the budget deficit. But $4.4 billion is hardly chump change, either. Even as other nations eliminate low-denomination money, the dollar bill has hung on through a combination of nostalgia, inertia, and lobbying by paper and ink suppliers like Dalton-based Crane. But there is no good reason to keep the bill. Canada managed to phase out its dollar bill without economic disruption or social unrest. Surely we can do it here, too.